Christmas is just around the corner and young Brits across the nation are dreaming of unwrapping their very first car. In the lead up to December 25th, young drivers-to-be are flocking to theory test and practical exam centres in order to make sure they can start using their new wheels from the word go. 1Driver is helping them pass with flying colours thanks to its convenient service that lets students practice their hazard perception test online. The hazard perception test is one of the most important sections of acquiring a driver’s license. It helps prepare new drivers for the dangers of the road and ensure that they have the skills, awareness and reaction times to safely be behind the wheel. During the test, students must remain 100% alert and on the lookout for a number of potential on-road risks. 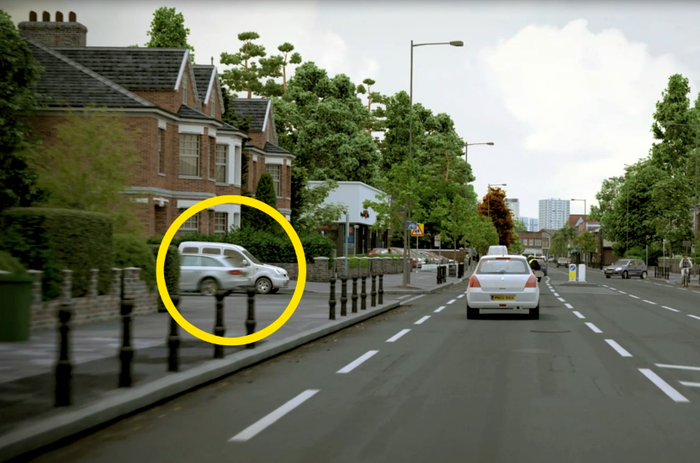 These include hidden junctions and turns, pedestrians and cyclists, vehicles emerging from side roads, loose pets and farmyard animals, changes in the traffic movement and volume, junctions and roundabouts, adverse weather conditions, risky road surfaces, parked vehicles and more. 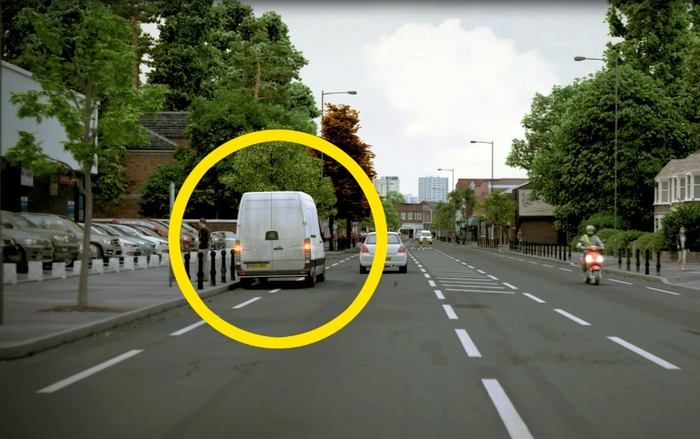 1Driver offers students three different options which are designed to help them commence the hazard perception test feeling confident, composed and thoroughly prepared. Practice mode allows users to choose from 18 different clips, each embedded with a handful of hazardous scenarios. When students feel they have mastered the art of hazard perception, they can then move on to mock test mode which simulates the official DVSA hazard perception test. Here, students are presented with eight one minute long clips depicting day-to-day road scenes, each featuring at least one developing hazard. The earlier the hazard is spotted, the higher the test score. For those who want to recreate the official test situation as accurately as possible, 1Driver also offers access to a test centre tutorial clip. This is the exact video students will be shown to explain how the official test works. The service has received a hugely positive response from countless young drivers who have used 1Driver’s hazard perception test to prepare for the official assessment. All 1Driver test content is Driving and Vehicle Standards Agency (DVSA) approved which gives students the complete peace of mind that every minute spent practicing online represents one step closer to acing the official test. As such, 1Driver’s mock test is an invaluable tool for new drivers determined to pass their DVSA hazard perception test the first time round.